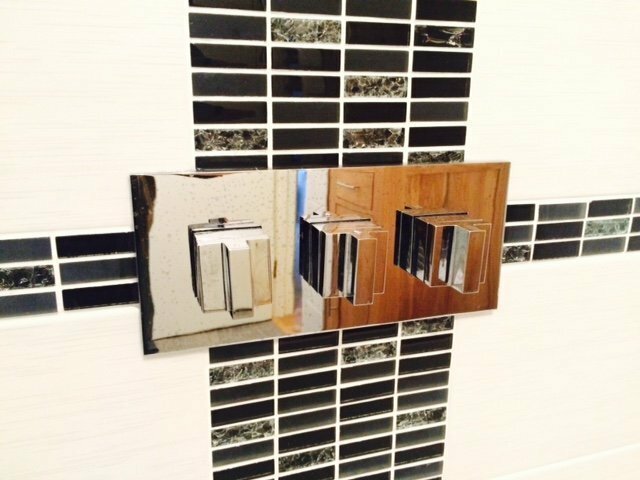 From the initial site survey, right through to completion of your dream bathroom. 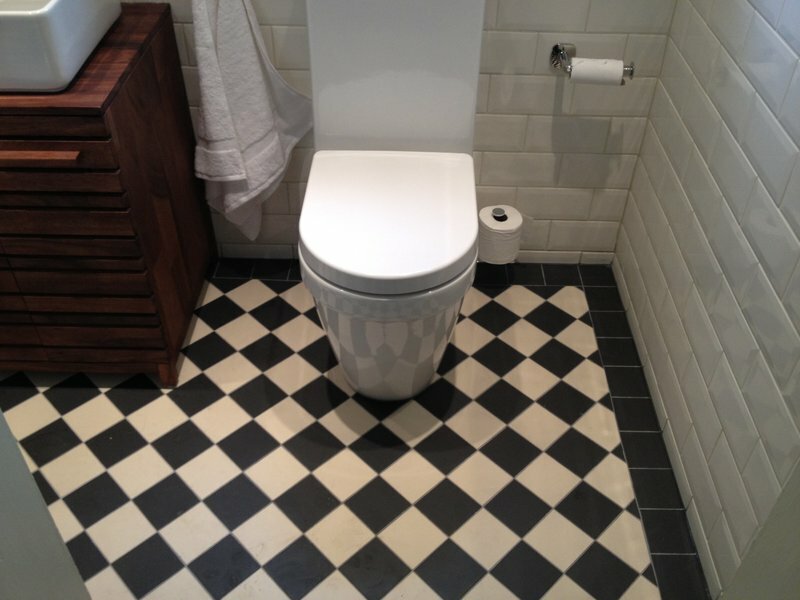 Part of the service we offer is to visit bathroom and tile suppliers with clients, help them choose the correct items that will work in their room. It is extremely important to us that the project runs smoothly for clients, our attention to detail and pre-planning allows us to accomplish this. Aquasmith offer an excellent bathroom conversion and updating service with the highest quality workmanship and after sales service. Mitchell is extremely helpful, fair and accommodating and gives sound advice but is careful to leave issues of taste and preference when purchasing tiles and other shower room equipment. no request is too difficult for the team to deal with. We were highly impressed and satisfied. I have no hesitation in recommending Aquasmith. Friendly, reliable, honest, great quality and on time! The guys arrived on time every day and were extremely polite and friendly. They worked hard every day, but at the end of each day they cleaned up the work area, hoovered, put tools away and even washed up their cups! They understood the deadlines I needed them to work to and finished a day early. They did a great job. 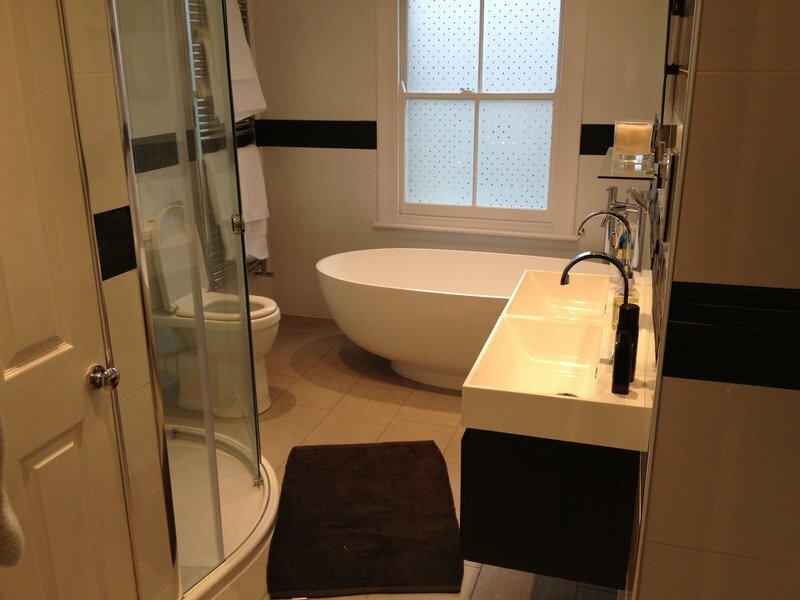 We hired Mitchell and his team to do a complete bathroom refit after an initial consultation. The team arrived promptly in the morning and worked right through until 5pm. Our carpets were protected with film so not to tread in the dirt and dust. They did a fantastic job and came up with creative solutions when the parts we had ordered weren’t usual spec. We would highly recommend Mitchell and his team. I was recommended to Mitchell Harris ( Aquasmith) by a friend of mine who used them to refit her bathroom. I wanted to install a walk in shower in my bathroom. Mitchell visited, took instructions, made suggestions and produced a quote within a couple of days. We fixed a start date and all the hardware was delivered on the Friday ready for the Monday start. His fitters arrived sharp at 8am and completely covered the floors, stairs and carpets to protect them. They did a fabulous job, were a pleasure to have around and were extremely clean and tidy. The job was finished on time and on quote. I would have no hesitation in using them again and recommending them to others. Aquasmith were very professional The work was well planned & executed They also discovered a leaking lead pipe that has been leaking for many years & other firm missed , we are now free of a very nasty damp smell, We are very happy with their work & will certainly use them in the future. Mitchell and his team did a first rate job of ripping out our old bathroom and installing a modern shower room. It now looks like a Bathstore showroom. Mitchell helped us design and select the most appropriate fittings and the installation guys kept us involved at each stage to approve what they were doing. Mitchell called in regularly to give us an update and to monitor progress. The whole thing was completed in about half the time we expected, even though they met several unforeseen snags in our nearly 100 year old bathroom. None of the snags phased them and they just got on with the work. Highly recommended. Just a last thought, the installation team cleaned up each day and the final finish was excellent. Mitchell provided a timely quote, help and advice on the purchase of the furniture. The team were a real professionals - tidy, courteous, hard working, explained the work and discussed any issues to help us make the best decision and the renovation progressed. 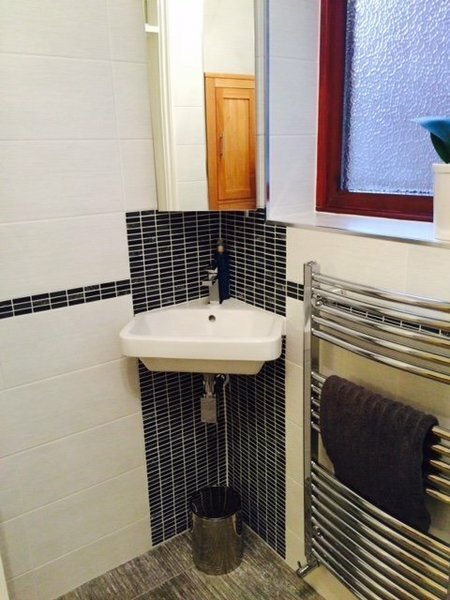 They completed 2 en suit shower room renovations in 15 days. The timing went over due to the tiling we chose but we were were notified that this would be the case. We have been very pleased with the end result with two very different shower rooms. Superb work, great attention to detail by skilled and careful craftsmen who were always polite and happy to let the customer feel involved with the various stages. Very quick workers, hardworking and thorough, no breaks taken in 10 hour days, job took less than half the time a previous unsatisfactory installer had taken some years ago and was done to a far superior standard. In the past for this bathroom we had chosen on price more than proven reputation, that was a rare mistake, not to be repeated ever again. Checkatrade and Trusted Traders are the places to go for the most reliable reviews. We cannot recommend this firm and the people working for Aquasmith, highly enough, brilliant all around and so good, it is actually enjoyable paying for their work at the end of the job, that is a recommendation in itself we feel. Ours was a fairly complicated job. We had a separate toilet and old bathroom on the first floor of our house, which we wanted to combine into a larger single bathroom. We could not be more pleased with the end result. Mitchell's guys knocked through the wall, tore out the old fittings, fitted the new plumbing and electrics, tiled and installed our shiny new bath furniture and fittings. Every time they encountered a problem, they addressed it with a minimum of fuss. 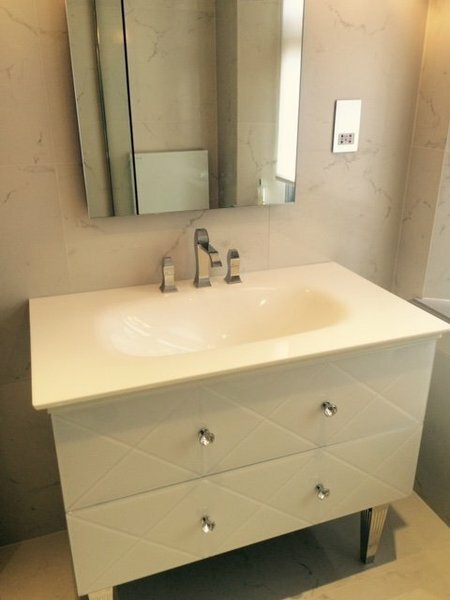 The bathroom now looks amazing - everything we hoped for, and more. The guys were incredibly polite and well-mannered, always on time, and the workmanship is of an exceptional standard. You can clearly see that they take great pride in the quality of their work. We are so, so happy we went with Aquasmith, and we cannot recommend them highly enough.